CVS customers rejoice: the MinuteClinic is going digital. The drugstore is rolling out a nationwide service to conveniently treat easily diagnosable medical issues through the comfort of its mobile app. The service will be most useful for those with maladies like colds and the flu, skin issues and general wellness flare-ups. The smartphone service will feature “video visits” for a one-time cost of $59, which can be paid by debit or credit card. As for insurance, coverage will be available in the coming months, as CVS is nearing its acquisition of health insurance firm, Aetna. 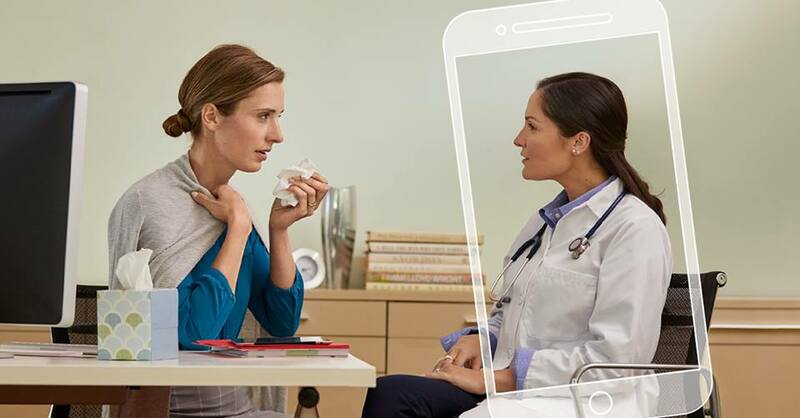 In partnership with Teladoc, a virtual care company, the service will be available on the CVS Pharmacy app, 24-hours a day. Learn more about the CVS Pharmacy App’s services here.